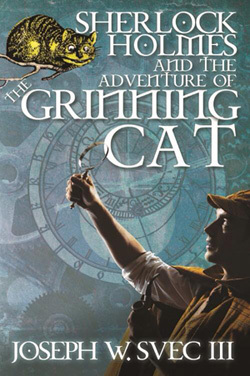 Sherlock Holmes and the Adventure of the Grinning Cat. 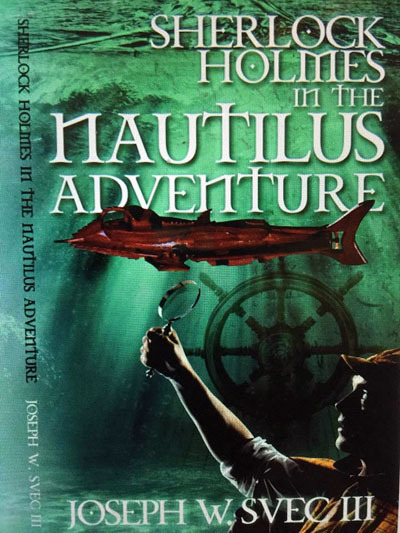 Sherlock Holmes in the Nautilus Adventure. 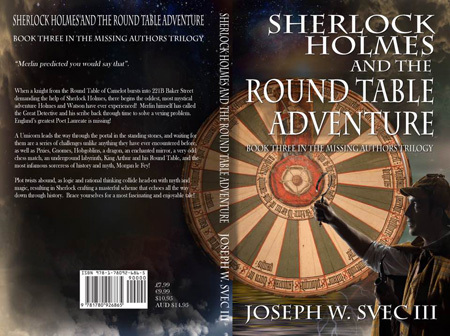 Shirlock Holmes and the Round Table Adventure.The Missing Authors Trilogy. 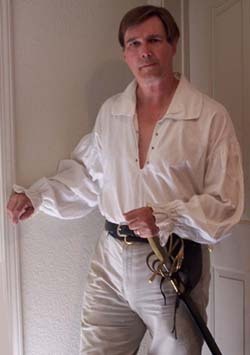 We accept LadyVisa and Master Card. 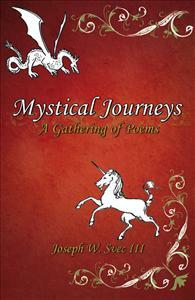 Mystical Journeys A Gathering of poems. Each volume will lead Sherlock Holmes and Dr. Watson on an exciting new adventure in search of an author who has mysteriously vanished. A perfect set of books to enjoy with a cup of tea on a relaxing afternoon. 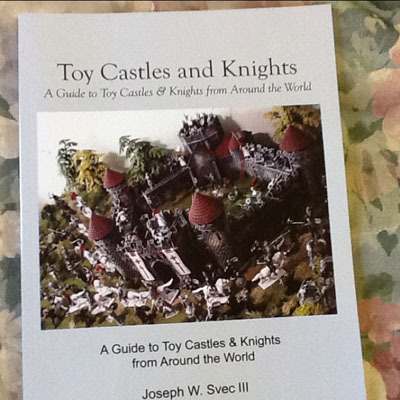 Send us a email for your autographed copy!